We recently experienced a rainy, windy day and were looking for a new adventure. 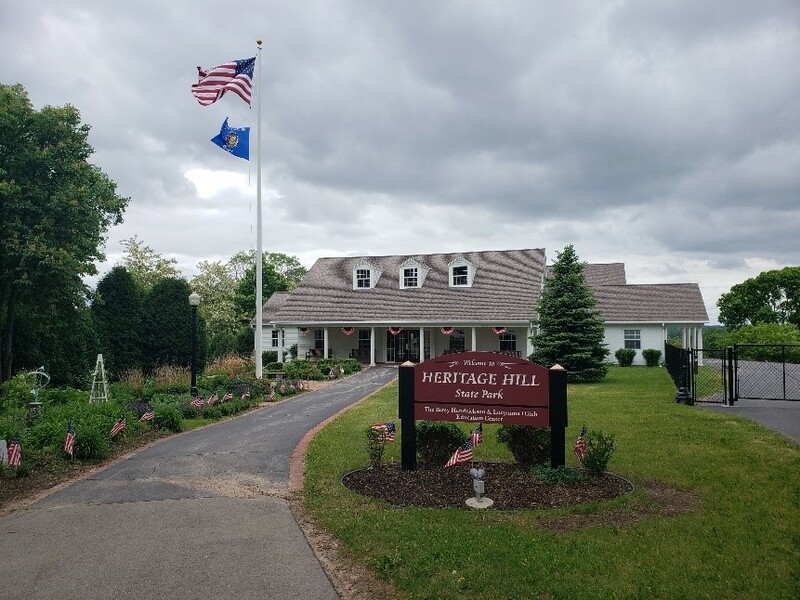 So we took a quick drive to Green Bay to visit Heritage Hill State Historical Park. For those of you who have never visited Heritage Hill, it is a living history museum! It is home to several “communities” – groups of buildings from various eras of Wisconsin history (some original, some rebuilt). You can visit a classic fur trade cabin, see businesses from the mid-19th century, and even experience what it was like to be a school student in the Fort Howard community. Below are some fun photos of our visit! 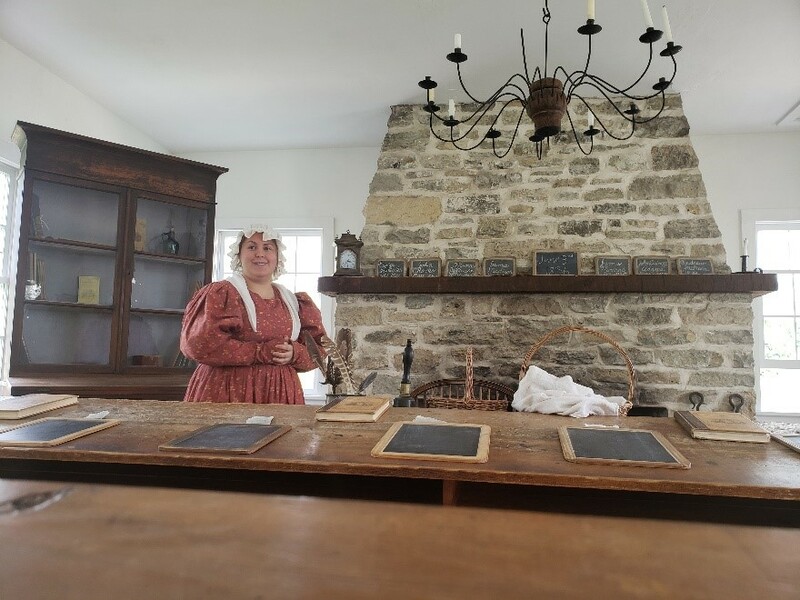 Visit the Heritage Hill State Historical Park and see what life was like on the Fox River between 1672 – 1940! Heritage Hill State Historical Park entrance. 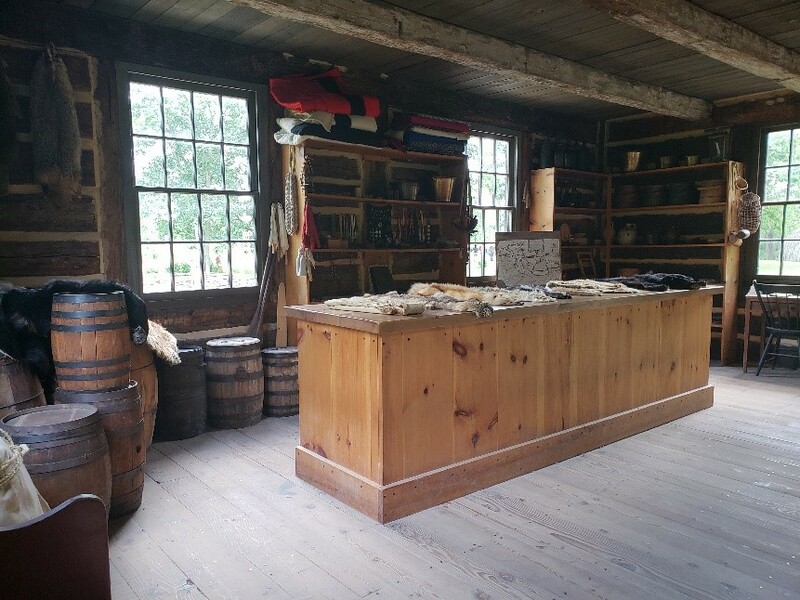 Interior of a fur trade cabin. 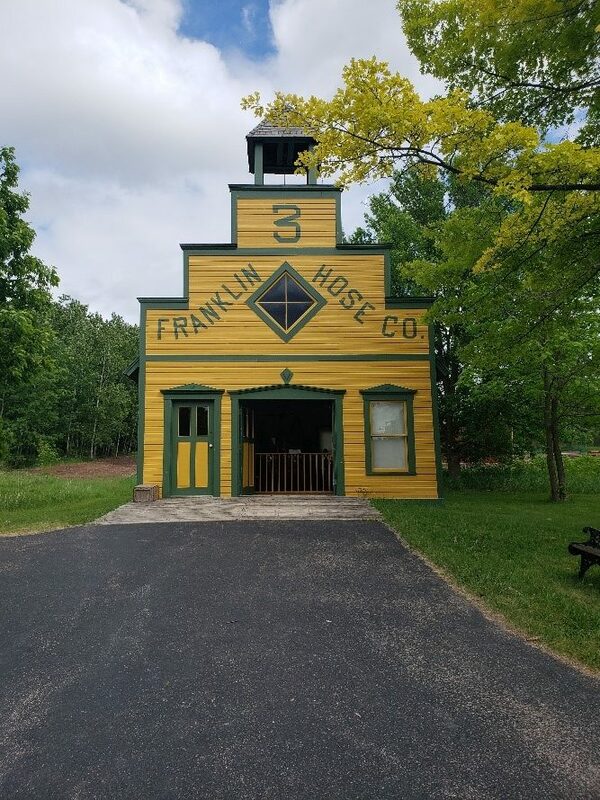 Franklin Hose Company: A volunteer fire department. A short class in a traditional classroom! 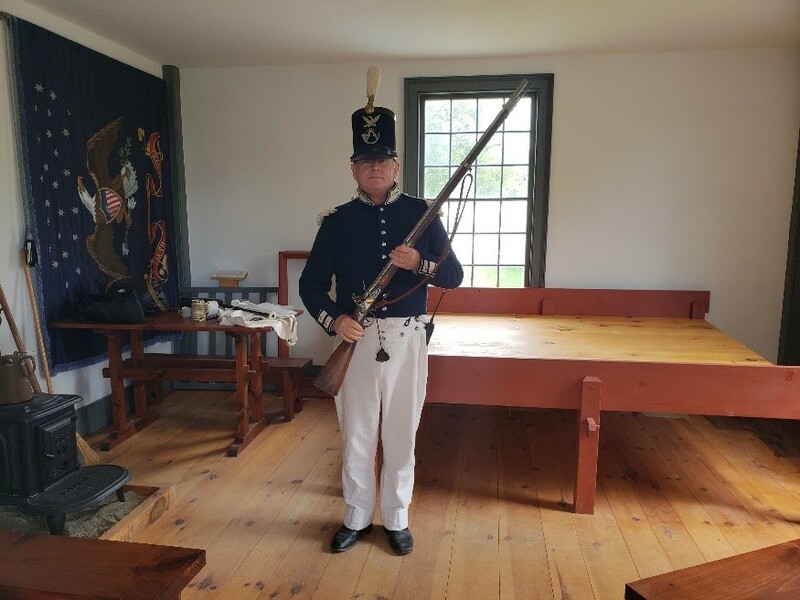 A proud officer with his musket! What is a Meteorologist? What is Meteorology? Thank You! See You in 2019! 3 Laws Protecting Wisconsin Kayakers! Autumn Equinox – Summer Ends and Fall Begins! 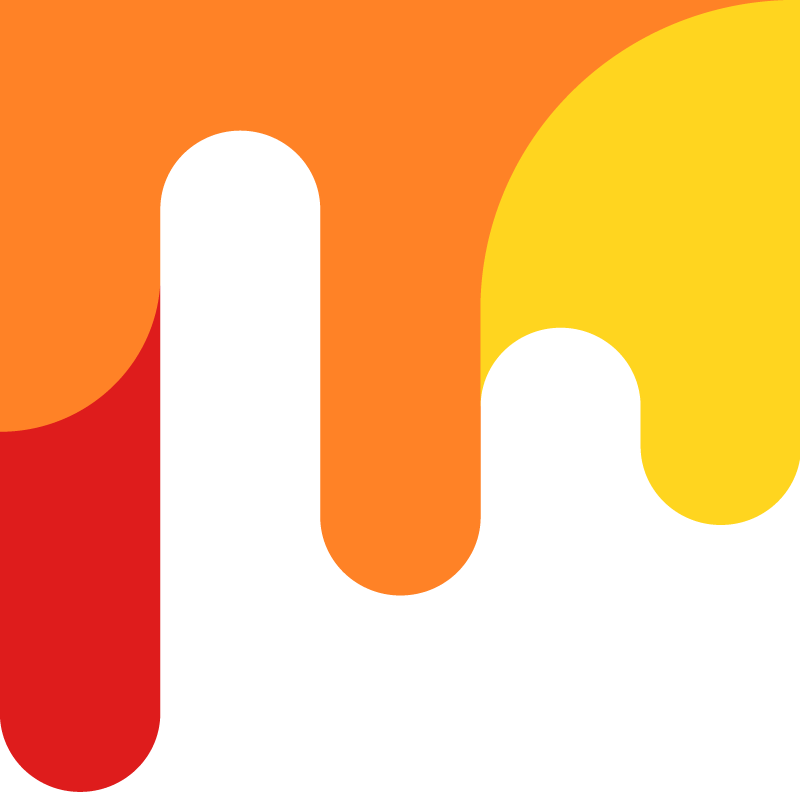 Fox River Kayaking Company will ONLY use the information you provide on this form to email updates/news, events, and latest blog article publications.